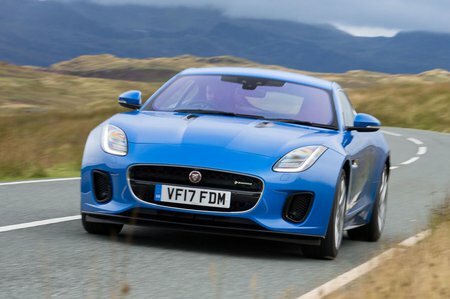 Jaguar F-Type 5.0 Supercharged V8 Auto AWD Review and Deals 2019 | What Car? This engine is only available with four-wheel drive and an automatic gearbox. It’s ferociously fast, fabulously noisy but pricey to buy and run. We’d therefore stick to the V6 models.